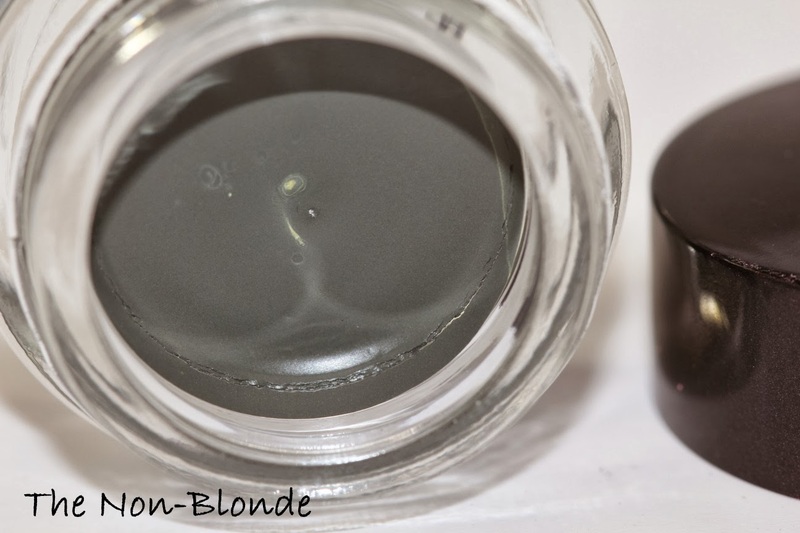 Graphite is one of the two Laura Mercier Creme Eyeliner from the 2014 Spring Renaissance collection (the other one, Espresso, is a repromote of a permanent color). Graphite is a gorgeous cool dark gray, that has a very elegant not-quite-black appeal. It's a great choice for pairing with the more delicate pinks of the season, but also a classic color to wear all year round. I'm a big fab of cream eyeliners in general and of Laura Mercier's Creme Eye Liner range in particular. 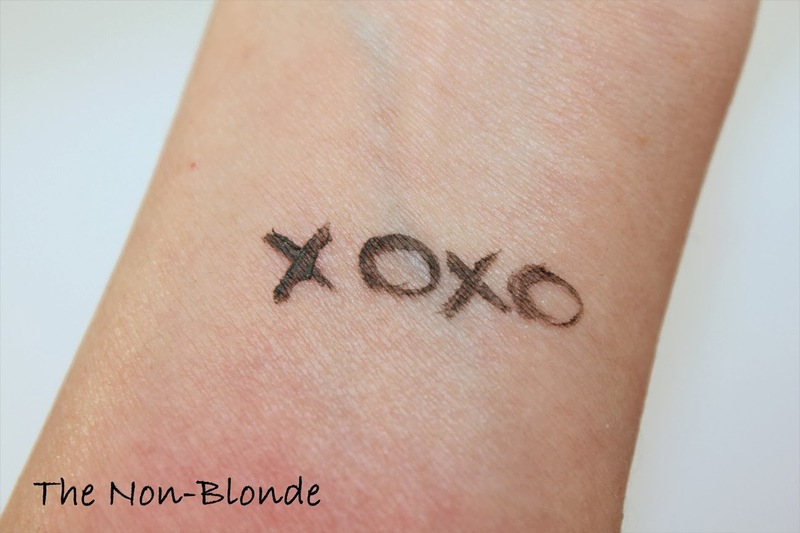 The finish and texture are as smooth as they come, there's no shimmer or metallic particles, and they stay true to color all day long (and don't fade or move). Bottom Line: should become a permanent color. 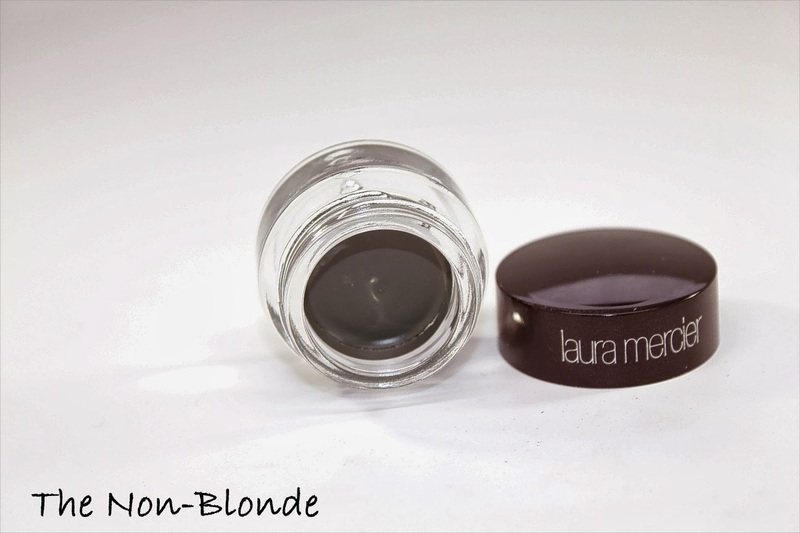 Laura Mercier Graphite Creme Eyeliner ($23) is a limited edition item for Spring 2014. Available at the counters and from lauramercier.com. The product in this review was sent for my consideration by PR. You've piqued my interest. It's hard to find a good grey; for some reason, they're not frequently on offer. Hmm... I wonder if I could take the residue through my brows after lining; iirc they don't set instantly, and it looks like a good shade for black hair.